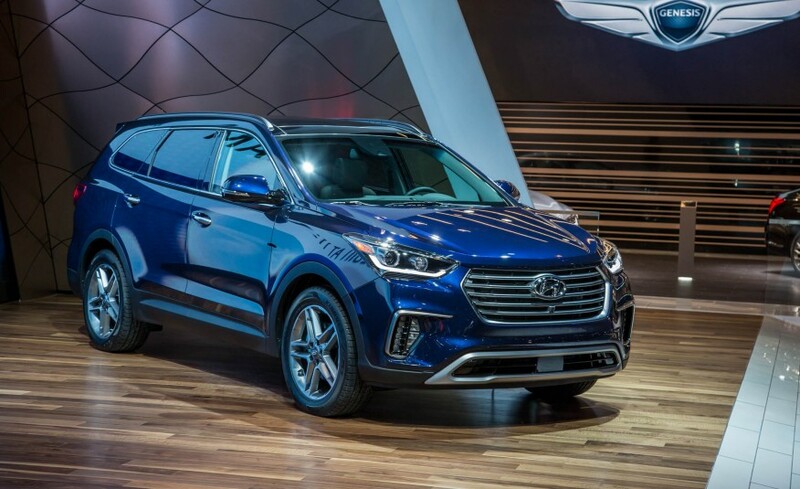 It is remarkable that for the next year, Hyundai has updated the Santa Fe crossover and had expanded its choices. Compared to last year’s two trim levels, the 2017 Santa Fe model offers four distinct trim levels. In addition to that, it will also include a six or seven-seat configuration. Just like the previous Hyundai Santa Fe, the 2017 model has a 3.3-liter V-6 which runs at 230 horsepower and six-speed automatic transmission. 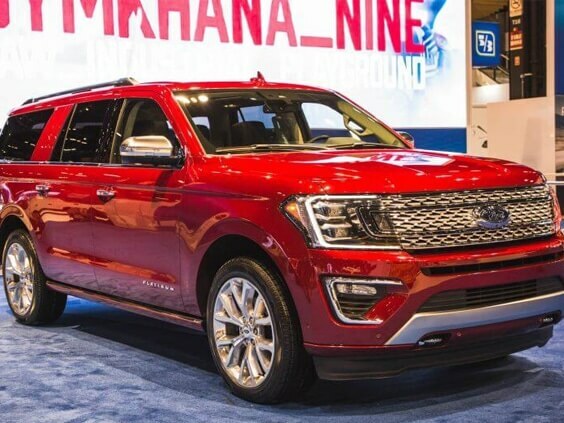 However, experts are quick to point out that even though the Front-wheel drivetrain is the crossover’s default drivetrain, you can change it to an All-wheel drivetrain for an additional $1750 price. The center stack has been widened in order to add up a 7.0-inch touchscreen display, which also incorporates Android Device Integration. A drive-mode selector is also included, which employs the Normal, Sports and Eco Mode Settings. 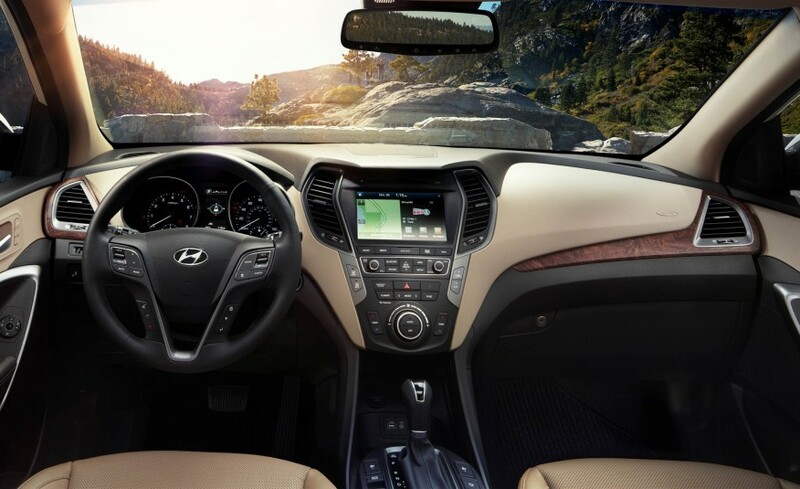 Since the crossover is family-friendly, it also offers a wide range of safety features such as a multi-view parking camera, adaptive cruise control feature, lane departure warning feature and an electronic parking brake. 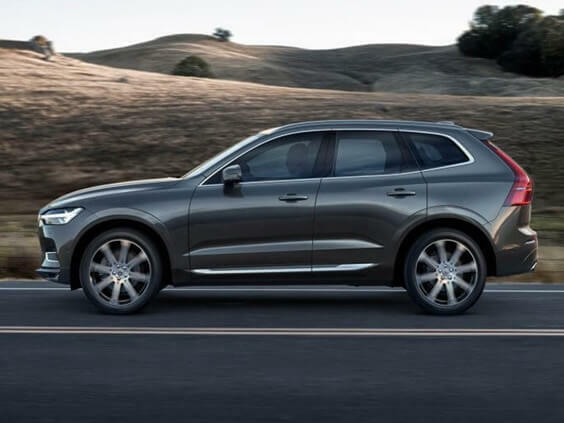 Rear-cross traffic alert security, automatic emergency braking with pedestrian detection and Blind Spot monitoring features are also available, though not in all 2017 models. 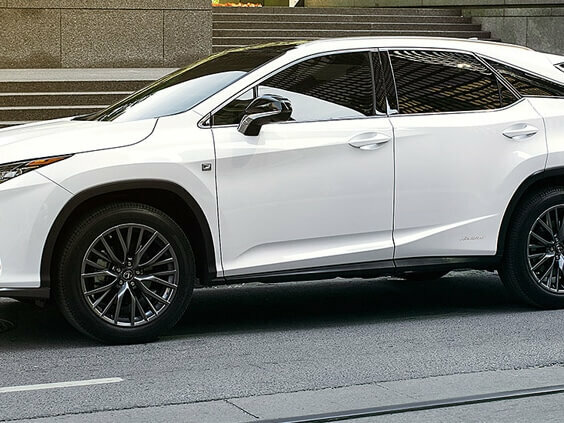 It is also good to point out that there’s a comprehensive Premium package that will add leather seats, leather-strapped steering wheel, proximity key with push button ignition, power liftgate and lots more for a $3650 overall price addition.